“Hasson is a 49 year-old white man, therefore he was probably “economically insecure,” intimidated by globalization and unsure how to approach women in the aftermath of the #MeToo movement. The world has browned before his very eyes. If only Democrats could figure out a better narrative, a more approachable way to speak to voters like Hasson, well then maybe we could all live more peacefully. 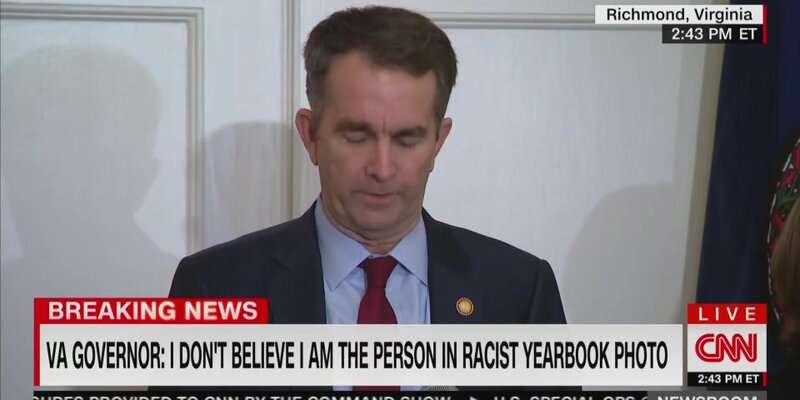 It’s not an important story. Hasson was stopped before he hurt anyone, right? 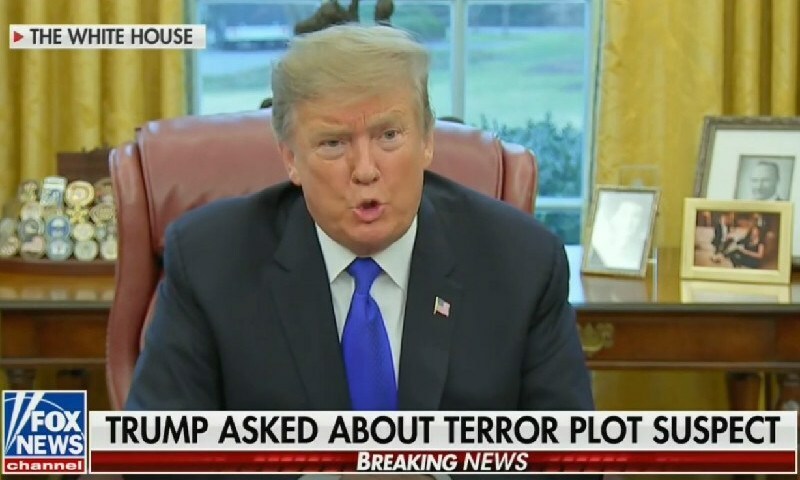 It would be journalistic malpractice if the case were used to foster a real public discussion about systemic racism, the proliferation of easy weapons within our borders and the violence-inciting rhetoric vomited up by the President of the United States on the hour. Make it go away and focus on the GAY BLACK MAN guilty of fraud and manipulation. An easy target made that much richer by his own shameful behavior. Time has found a weird way of speeding up in the Trump era. The calumny and disgrace comes at us in chunks of corrosion so quickly and damaging to our country and culture, we can hardly keep up. A week of rapid-fire scandal feels like a lifetime. And in short order, we’ll forget about Jussie Smollett as we should. His story is not part of a larger epidemic. It’s the one-off curiosity of a selfish, lying fame seeker. “Some of these themes are timeless, such as the tensions between father and son, and the experience of growing up black and gay in a red state, as Marty does. 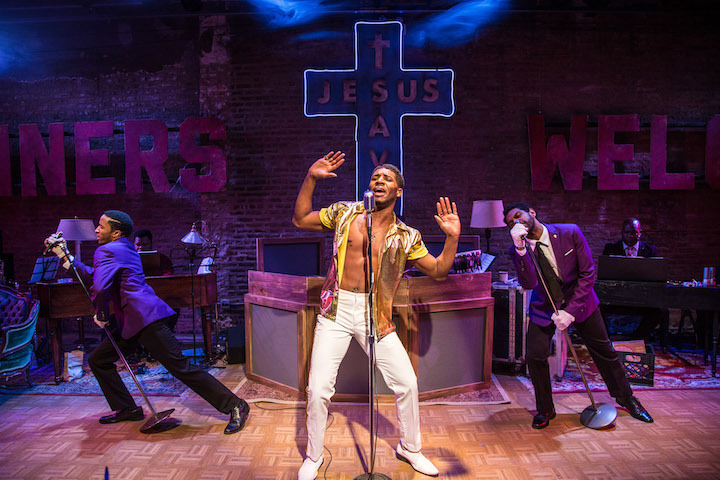 That said, the action takes place in 1960s Alabama, and so the Civil Rights Movement is a de facto character, shaping the musical present and futures of Marty and his gospel star father, Joe. At varying intervals, both characters are slapped with “Uncle Tom” labels by their community, in direct correlation with the growth of their financial prospects. Then as now, racial tensions and economics are interconnected. Although the story is ostensibly Marty’s (and other idealistic, disillusioned, queer black men of the era for whom Marty speaks), it is Joe Roy’s voice we hear first. Given life by actor and Poi Dog Pondering band member Robert Cornelius, what a voice is it. The show opens with Joe’s barn burning, blues gospel number “That’s Why…” which is an instant classic. “This week, Chicago’s Raven Theatre continued its 2018-2019 season with a revival of Vogel’s seminal work. A cross-functional discomfort with the painful, once socially taboo issues that the 21st Century #MeToo movement has dragged from the shadows appears to have undermined the laudable artistic effort. Helmed by Raven Theatre’s Artistic Director Cody Estle, nearly every performer onstage during the production, except for actress Kathryn Acosta (Female Greek Chorus), looks like they’d rather be somewhere else. At all times. 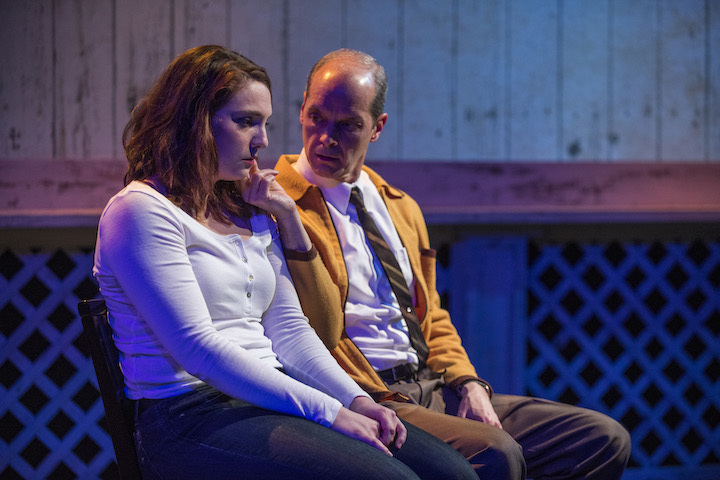 While this makes sense for the haunted, broken and threatening character of Uncle Peck (played with admirable complexity by Rivendell Theatre Ensemble member Mark Ulrich), the lack of emotional commitment doesn’t work for the rest of the cast. It’s hard to determine if Mr. Estle directed the artistic conflict or if it is the organic result of too much creative self-awareness. In either case, the ambivalence spills onto the audience in Raven’s 99-seat East Stage theatre. So whatever became of the Helmer children? Did Torval learn anything from Nora’s departure or did he simply remarry and move on with his life? And most urgently, what did Nora do to sustain herself after she fled? Was she happy, fulfilled, or did she come to regret her choices? 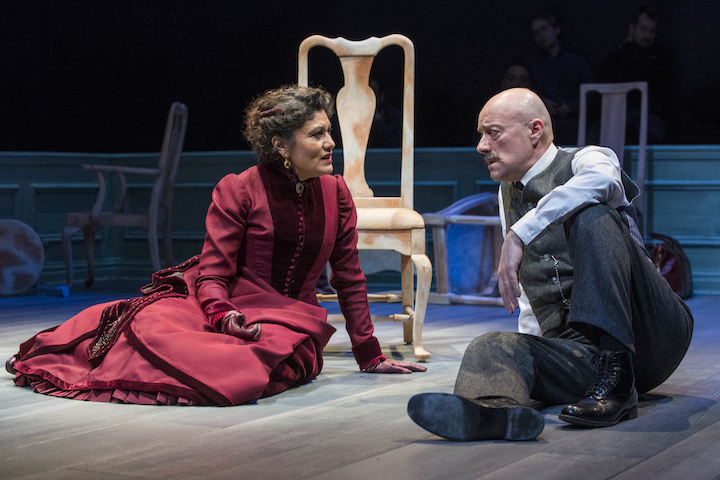 Ibsen’s vibrant, bold work is heavy on intrigue, light on closure.